Flyer printing on heavy 300gsm board is the go-to product when you have goods or services that you want to promote or advertise. 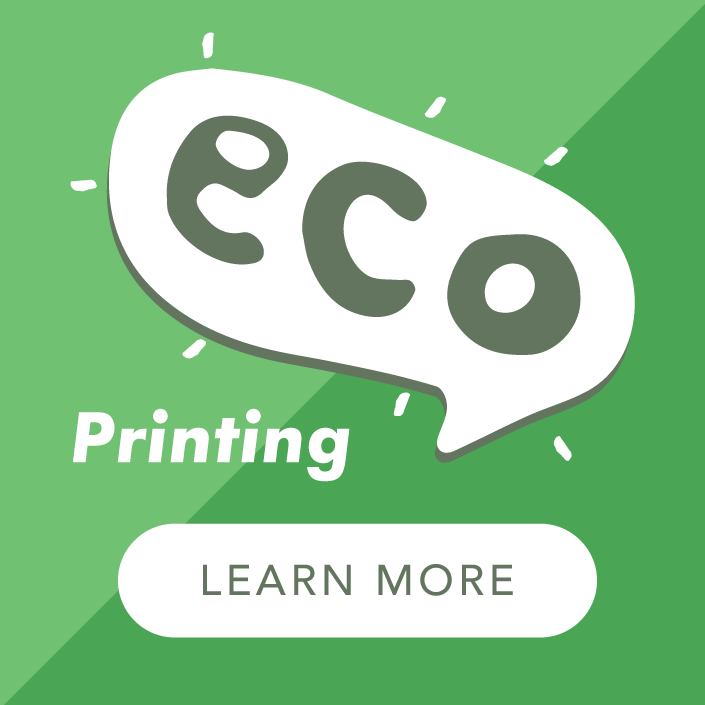 Available in an extensive range of sizes and materials our printed flyers give you the opportunity to reflect your products just through your choice of paper! And in combination with size and finish your flyer will certainly go the extra mile in your promotions. At A Local Printer we offer stunning full-colour leaflet printing that is guaranteed to showcase your design and products. With a comprehensive choice of material, sizes and folds our leaflets range from simple one or two sided to multi-fold 'brochure' style leaflets. Choose from 120gsm recycled or 130gsm & 150gsm gloss and silk papers for a leaflet that enhances and emphasises your message. Flyer Printing is what our presses were built for! They just love to whizz through composite sheets of flyers so that we can get them out the door and on their way to you in just a few days. Online Flyer Printing is just one of our printing specialities; we batch print at our West Sussex site every day and pass the savings directly to you – something we have been doing since 2006 when our website went live. No artwork? No problem! 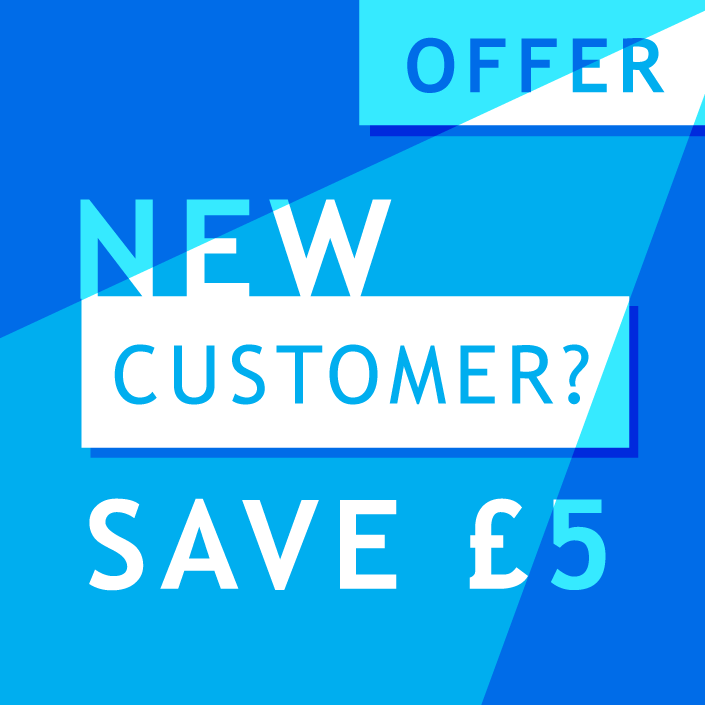 Order your flyer design at the same time as your flyers from our handy options menu on the product pages. 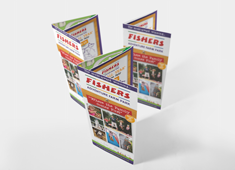 Let's talk about leaflet printing; the perfect product for advertising, promotions and all types of marketing. We are experts in the field of leaflet printing and can give you advice on your designs if you are uncertain about yours. 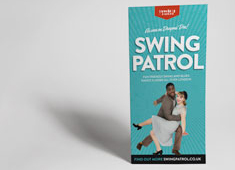 We print flat and folded leaflets on a daily basis so why not have a look at our amazing Leaflet Printing deals - available in all the popular sizes, supplied flat or folded; on premium 150gsm Gloss Art, Silk Art or 120gsm 100% recycled paper.